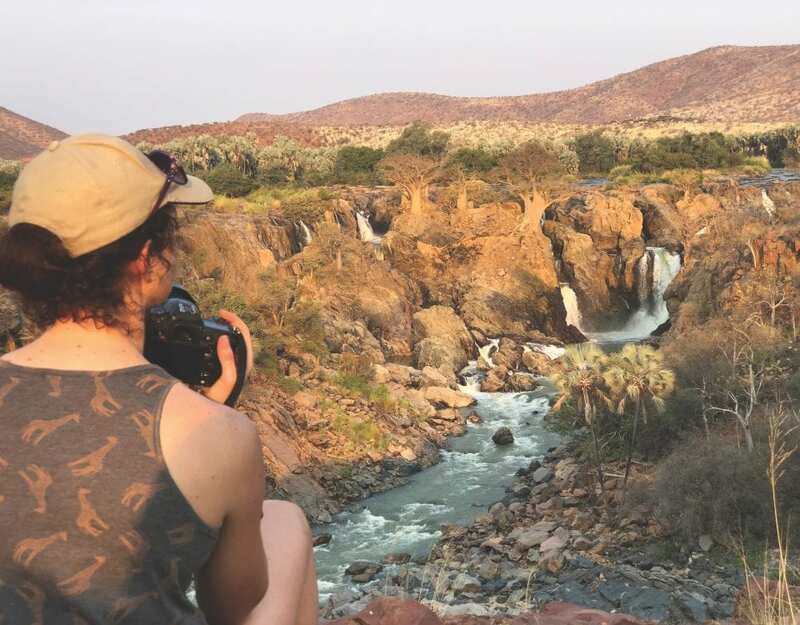 At African Profile Safaris, Ole and Marie offer guests tailor-made, personal fly-in safaris for the adventure of a lifetime in Namibia or elsewhere in Africa. 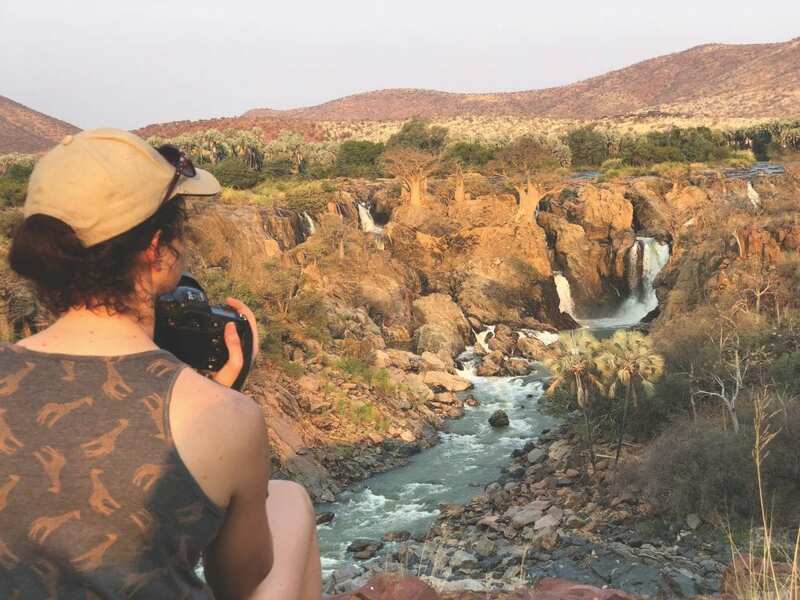 Namibian husband and wife team, Ole and Marie Friede, have a long history in nature conservation and tourism, which has aided them tremendously in offering visitors a dream come true Africa adventure. Marie started her career in the tourism industry back in 1993. In 2000, she became General Manager of Albatros Travel. Ole, who has a B.Sc degree under his belt, has more than 20 years conservation experience and was the head of game capturing at the Ministry of Environment & Tourism for eight years, before completing his Commercial Pilot’s licence. One thing was for certain when registering their company in 2007 – no mass tourism. Only tailor-made tours according to their client’s desires. 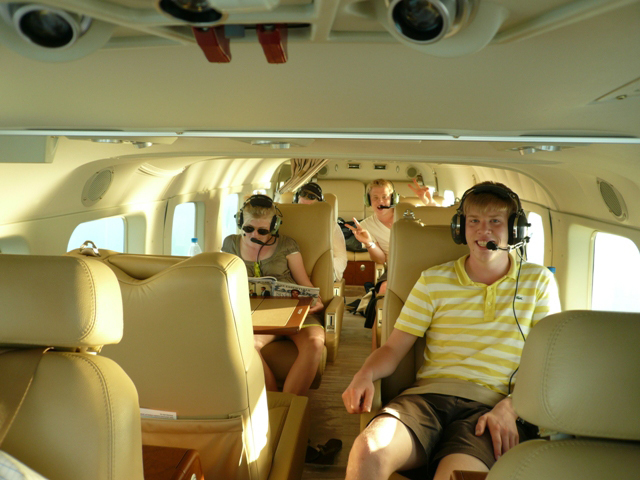 Another element that separates them from other companies offering fly safaris in Namibia, is that the safaris are done by Ole and his brother Jan personally and both are pilot guides. “We don’t taxi our clients from one lodge to the next, but put emphasis on explaining the different sites along the route. When spotting a kill, we’ll circle in the air to get the action first hand and because of that intimate relationship we build with our clients, they come back for more. 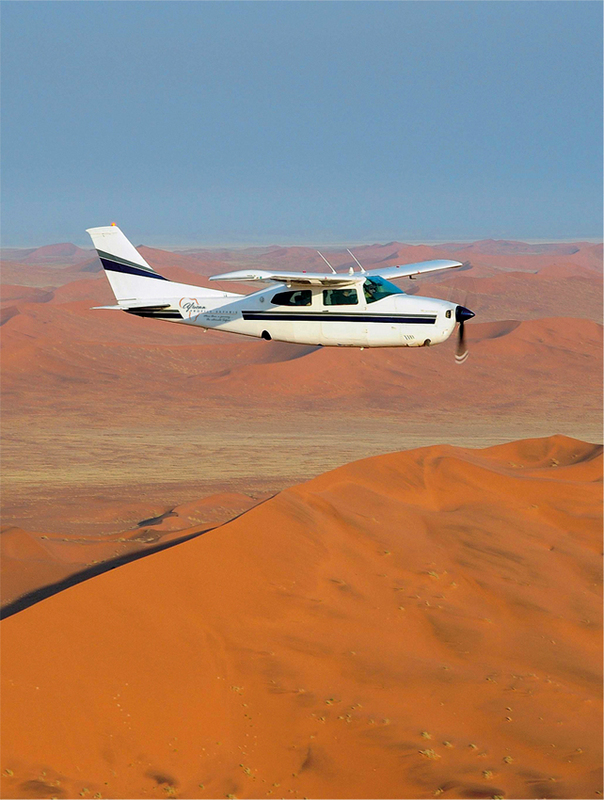 Their fleet of aircraft consist of two Cessna 210 and two Caravan, one of which is the ultimate in luxury and the only one of its kind in Namibia. “With us you are not a number, but someone, who wants to share our passion for nature and conserving our environment”.